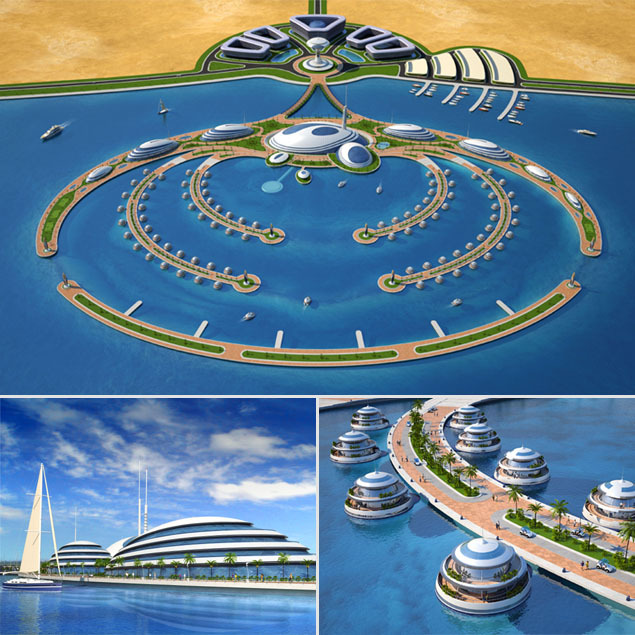 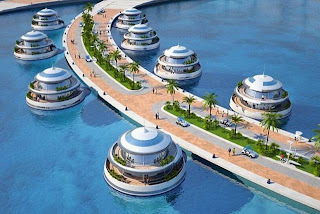 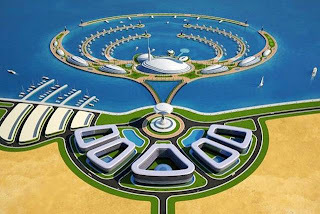 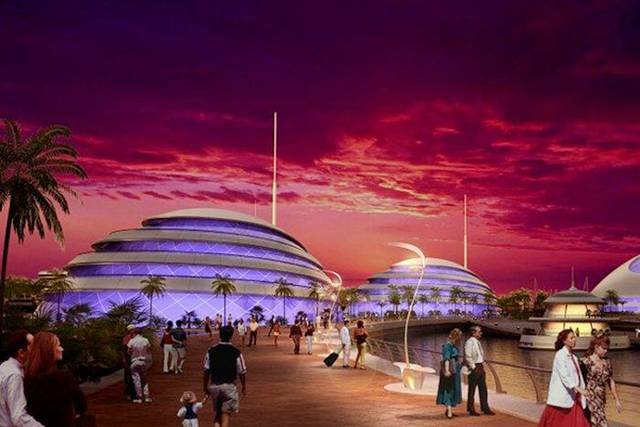 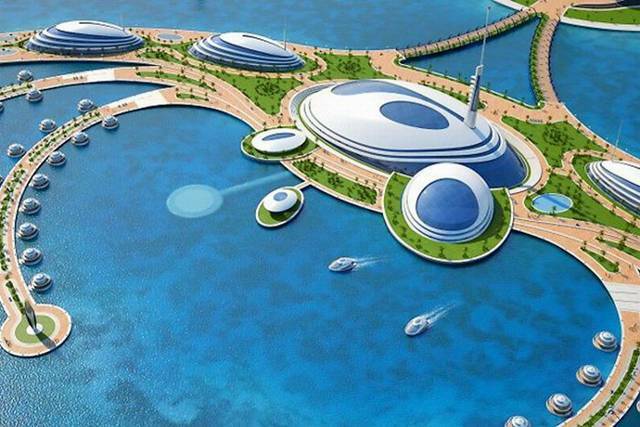 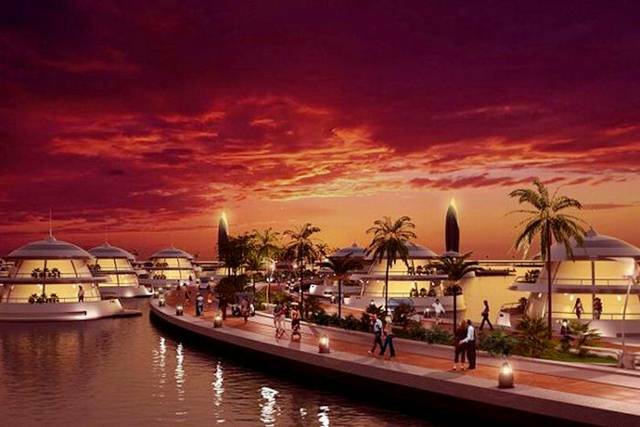 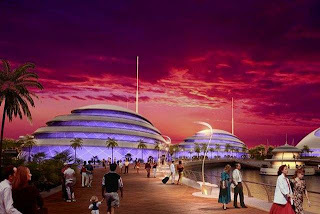 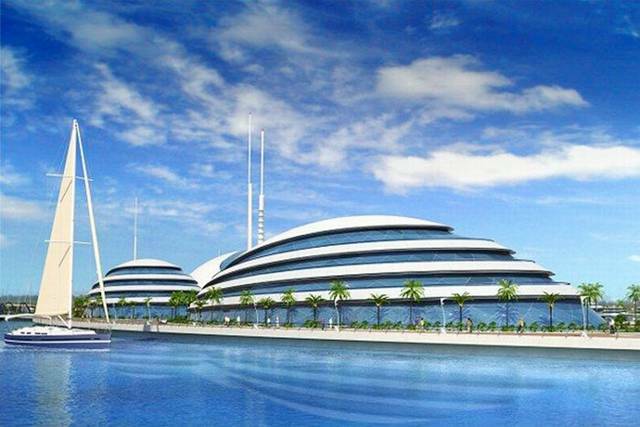 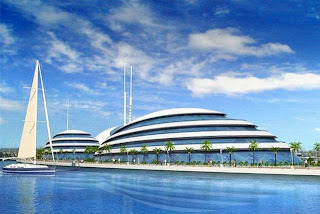 Amphibious 1000 is a 500 million dollar project by Italian company Giancarlo Zema Design Group (GZDG) for the construction of a semi-submerged island in the protected area off the coast of Qatar. 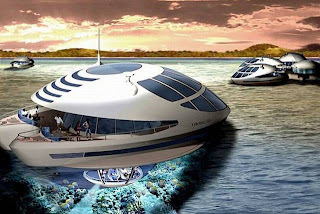 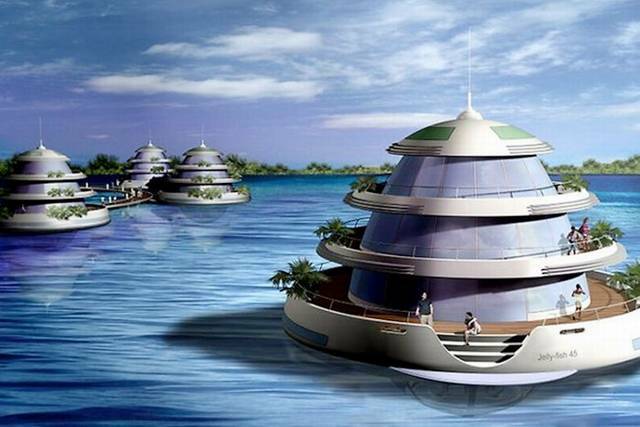 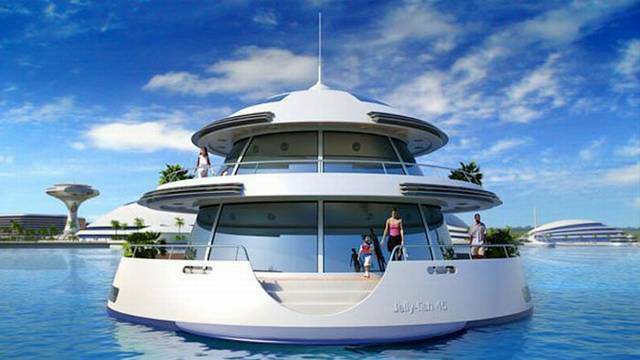 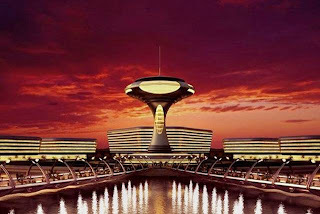 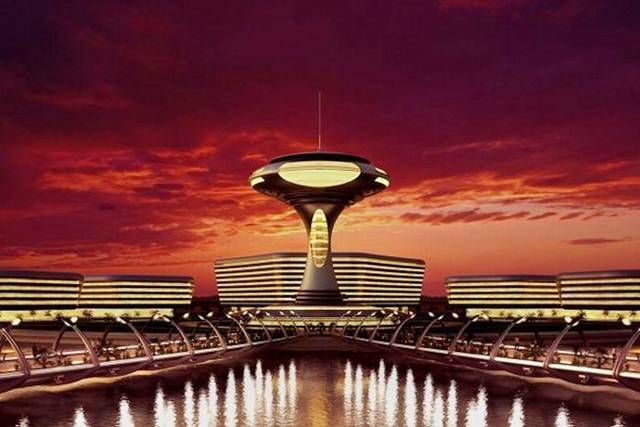 At the futuristic resort, you can stay at one of 80 "Jelly-Fish (semi-submersible)" floating suites. 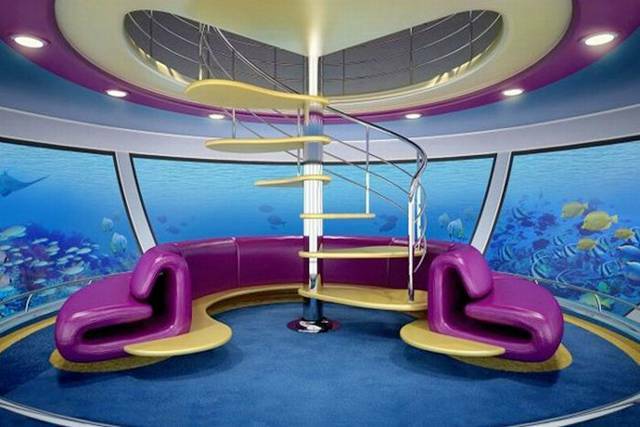 These suites are able to accommodate up to six people comfortably, it has 5 floors connected by a spiral staircase. On the lower level, 3 meters below sea level, you can enjoy a submersed panoramic room, overlooking the sea. Take a look below for more pictures.